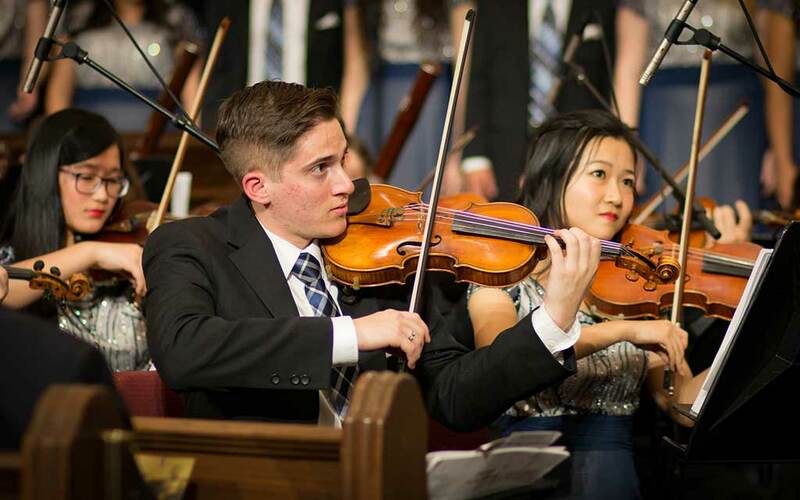 Give us four years and we'll help you make the most of your musical gift...and live your purpose. 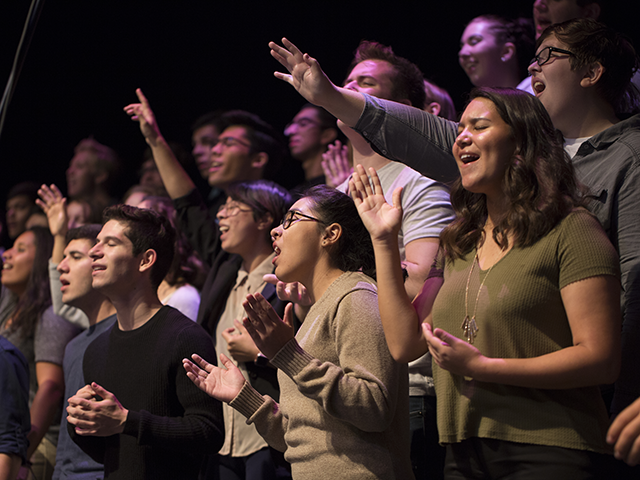 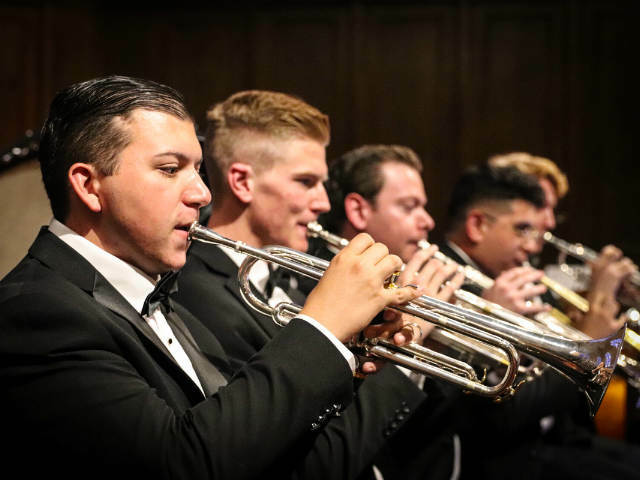 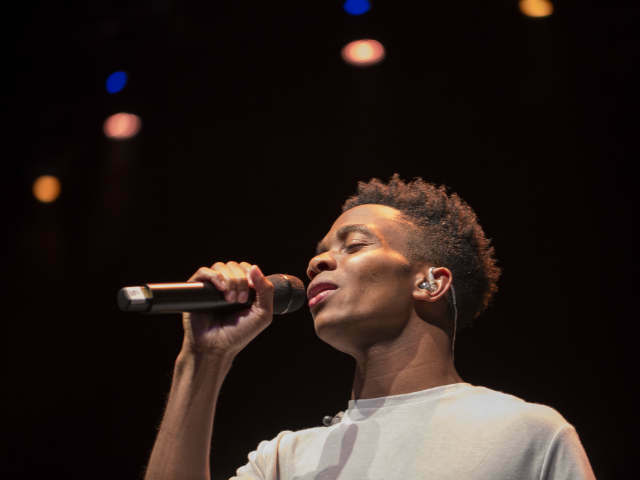 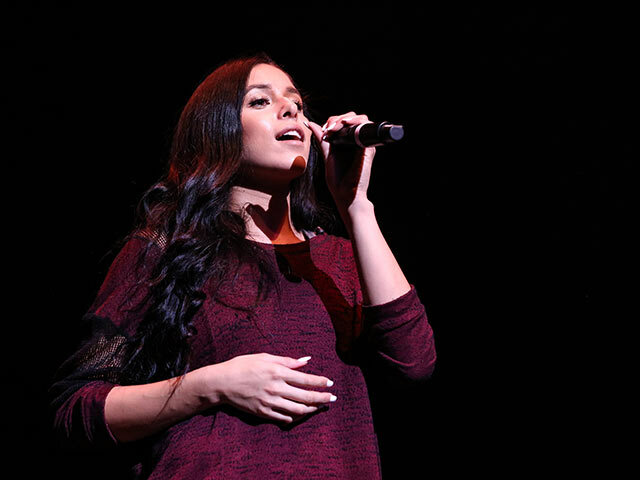 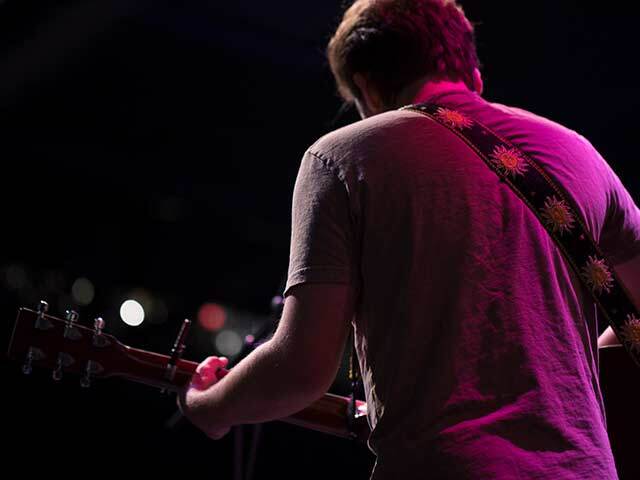 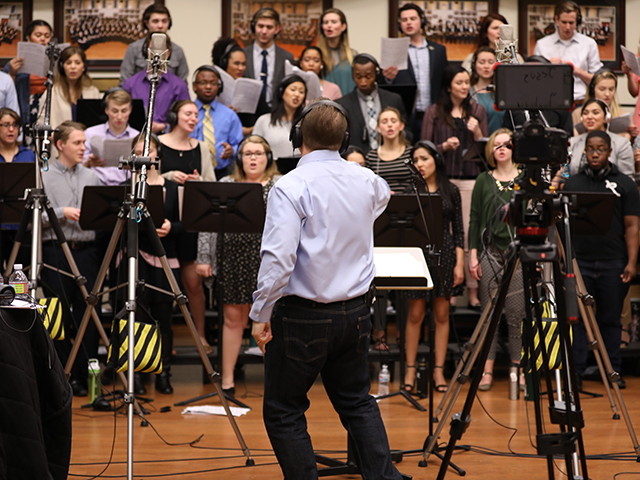 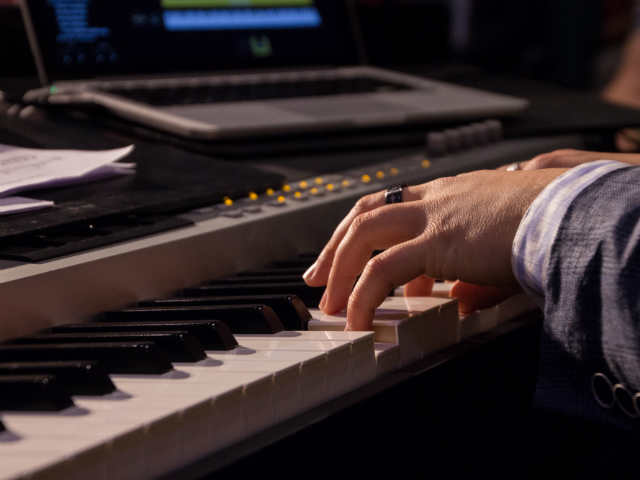 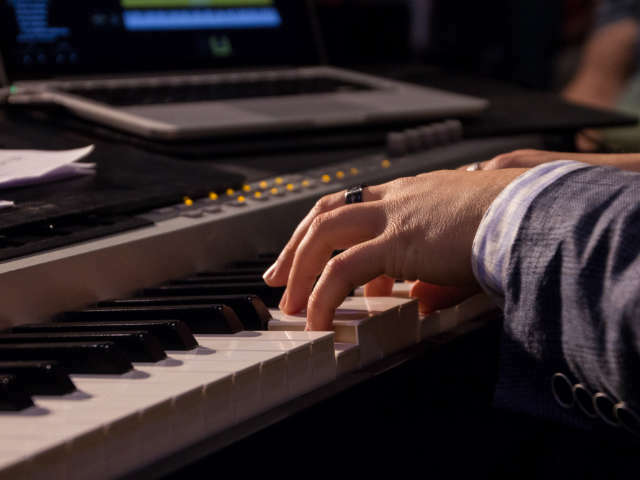 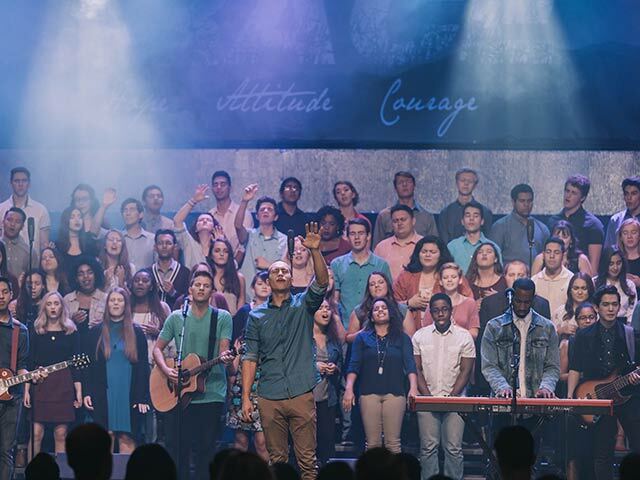 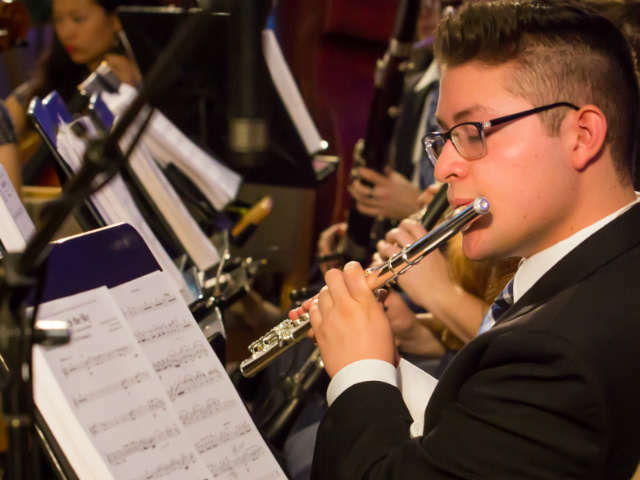 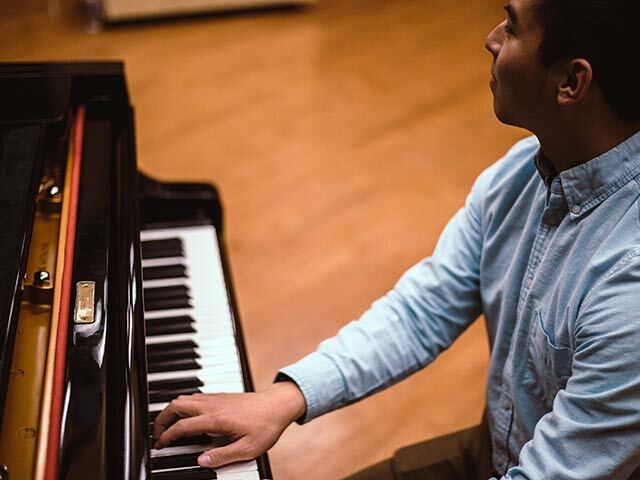 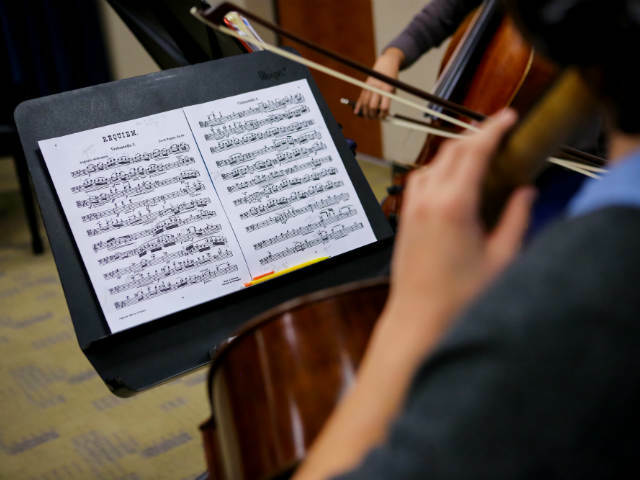 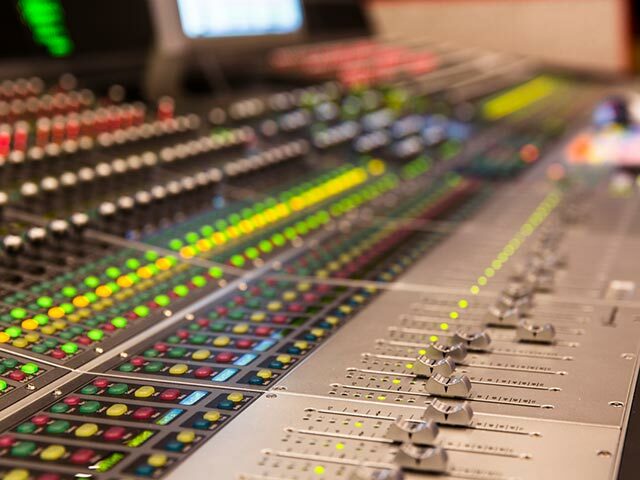 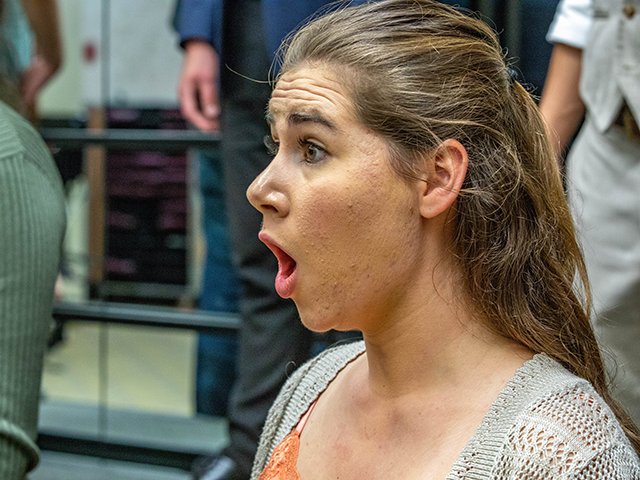 California Baptist University’s Shelby and Ferne Collinsworth School of Music offers one of the most progressive music programs on the West Coast. 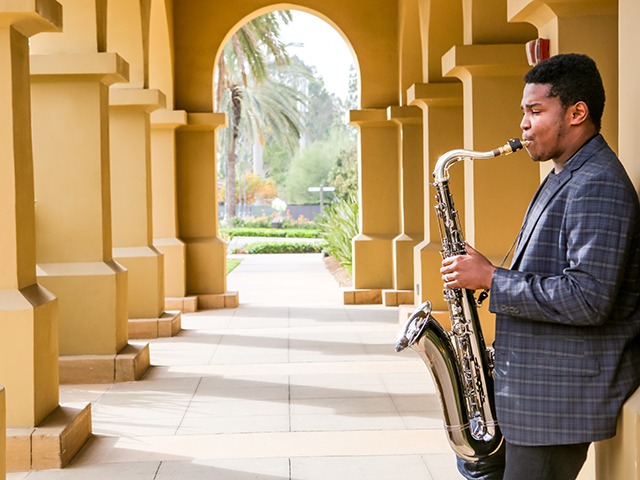 The music major instills in students a foundation for lifelong growth and discovery in music—and in life.